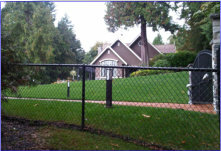 Steelguard Fence Ltd. Is one of the largest chain link fence and gate manufacturing and installation companies in Western Canada. 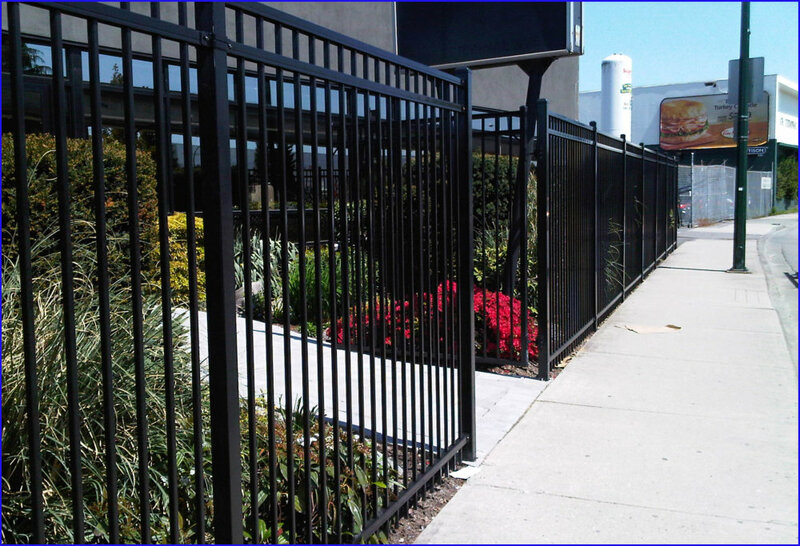 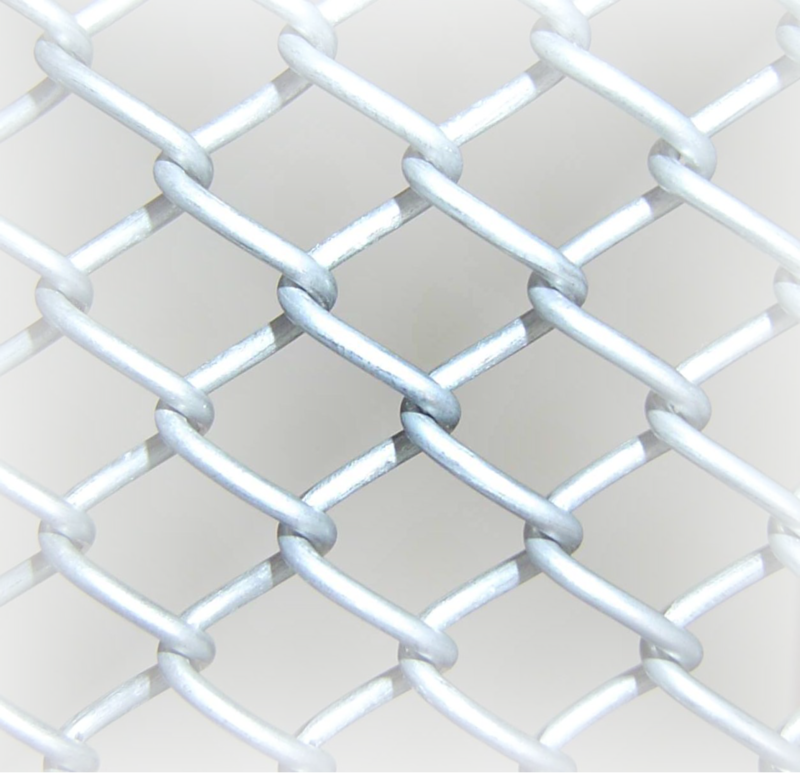 In addition to manufacturing mesh, we import fence pipe, fittings, and ornamental fencing direct from the manufacturer, and have a full steel fabrication facility, allowing us to offer fast, complete, and competitively priced products, even if they are custom designed. 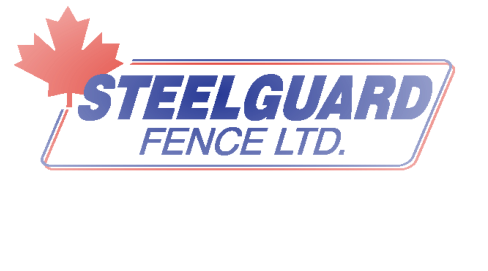 Whether you are a large independent installation company, a national building retailer, or a home owner looking for the best product for your home, Steelguard Fence Ltd. Is your best choice. In fact, we have been the best choice since 1955! If you would like to have information about our full line of fencing products, please contact one of our sales representatives, who will be happy to help you. 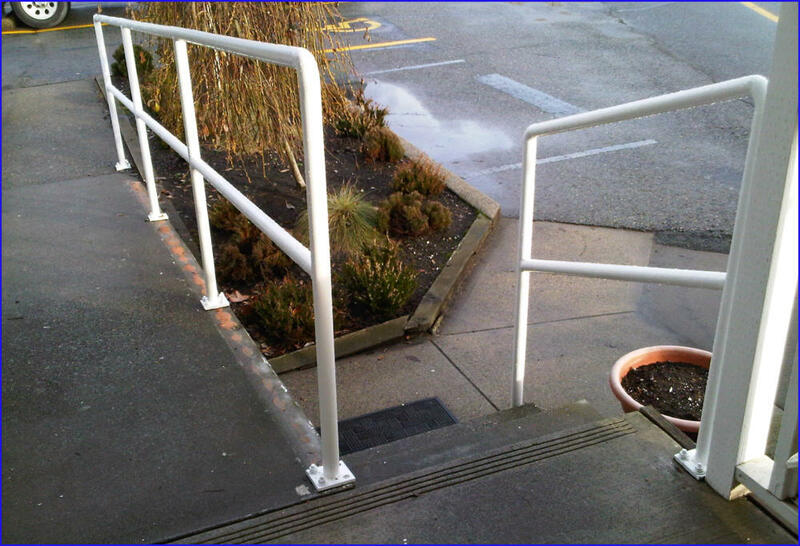 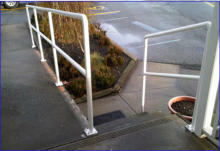 Or come visit us at our head office, located conveniently between Vancouver and the Fraser Valley in Coquitlam BC.